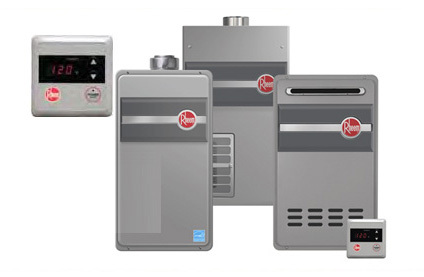 A good heating system is at the core of every home and business. Whether you’re building from the ground up and need to have a high-quality system installed or are facing an unexpected heater issue, you deserve a dependable, trustworthy resource that can provide great service, and fast. That’s just what Tarpy Plumbing, Heating, & Air delivers to its customers each and every day. Tarpy Plumbing, Heating, & Air is an experienced team of professionals that focuses on putting our customers’ needs first. No matter the type of heating system or the size of the problem, we’ll move fast to provide a solution for you. 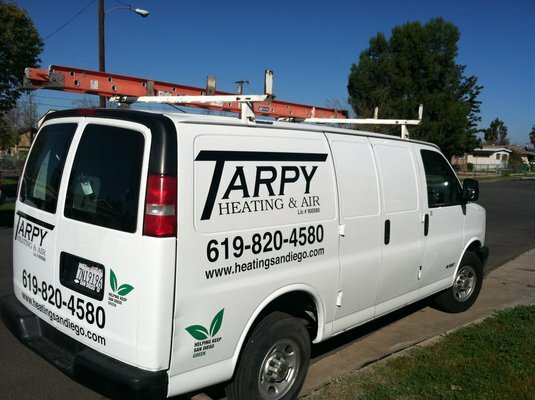 The knowledgeable team at Tarpy has the know-how to address nearly any type of heating system request. 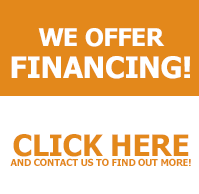 We install and service this wide variety of heating systems: Solar water heating, Furnaces, Radiant water heating, Heat pumps, Tanked water heating, Wall heaters, Tankless water heating, and Floor heaters.